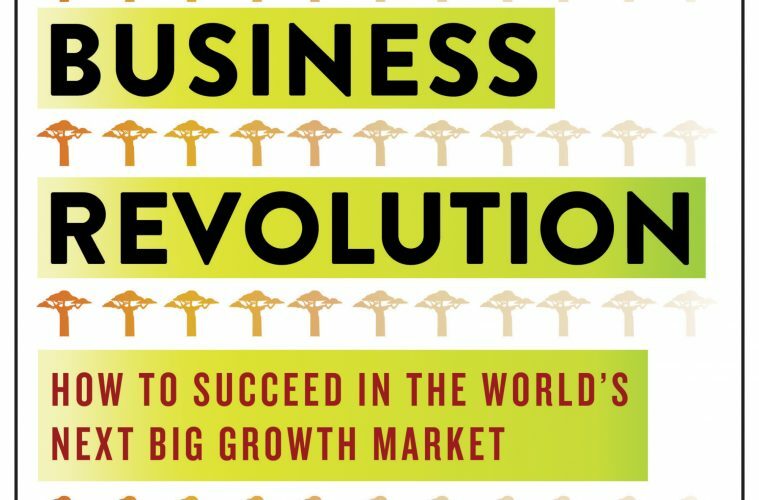 By @SimonCocking review of Africa’s Business Revolution: How to Succeed in the World’s Next Big Growth Market, by Acha Leke (Author), Musta Chironga (Author), George Desvaux (Author). For global and Africa-based companies looking to access new growth markets, Africa offers exciting opportunities to build large, profitable businesses. Its population is young, fast-growing, and increasingly urbanized–while rapid technology adoption makes the continent a fertile arena for innovation. But Africa’s business environment remains poorly understood; it’s known to many executives in the West only by its reputation for complexity, conflict, and corruption. Africa’s Business Revolution provides the inside story on business in Africa and its future growth prospects and helps executives understand and seize the opportunities for building profitable, sustainable enterprises. From senior leaders in McKinsey’s African offices and a leading executive on the continent, this book draws on in-depth proprietary research by the McKinsey Global Institute as well as McKinsey’s extensive experience advising corporate and government leaders across Africa. Brimming with company case studies and exclusive interviews with some of Africa’s most prominent executives, this book comes to life with the vibrant stories of those who have navigated the many twists and turns on the road to building successful businesses on the continent. Africa is coming. In the very near future, or perhaps even already, the world’s leading trading powers could well be China, India and Africa. This book drills into the challenges of doing business in Africa, but also the massive opportunities and exciting potential of what the continent has to offer. The authors have a deep and knowledgeable understanding of the varieties of markets in Africa, and the differences between Eastern Africa, Western Africa, the Northern countries, and the central and Southern economies. Dealing with over fifty countries is of course a challenge, but at the same time many companies have managed to scale up and out of their own boundaries and regional positions of power to become continental giants. The whole pan-African economy is buzzing with potential, and interesting nuances. It does mean you have to have a creative and flexible approach to deal with local issues, while also aiming to have international portfolios. We really enjoyed reading this book and found it a useful complement to other recent analyses of the region. If you are doing business in Africa, or plan to, then this is a timely, and useful book to read.